18 | January | 2016 | Health Promotion Ideas: Let's Get Healthy! 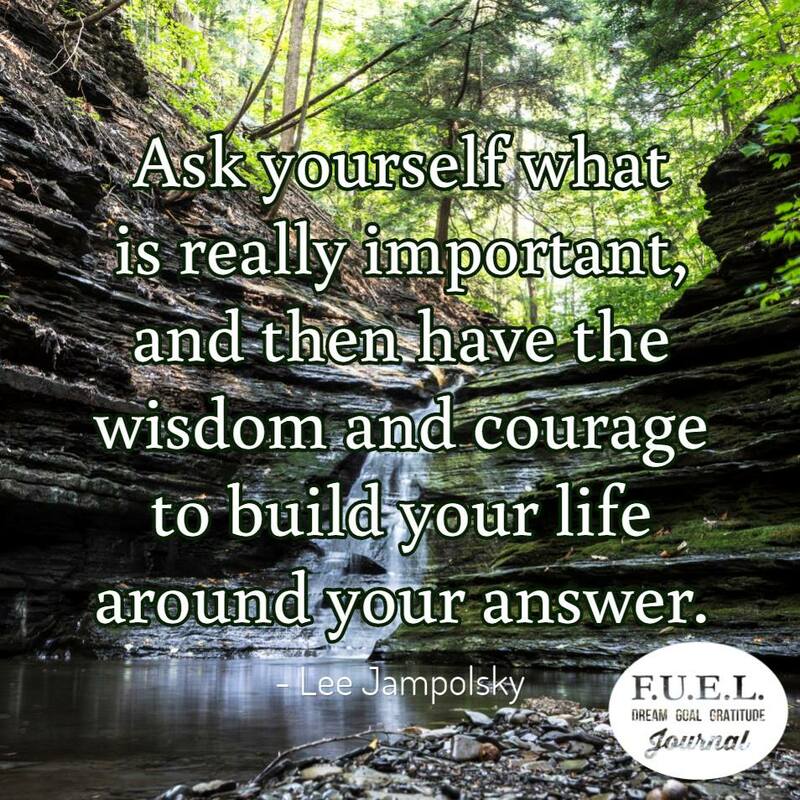 I would like to share with you this quote: “Ask yourself what is really important, and then have the wisdom and courage to build your life around your answer.” In the last four years, I have applied this concept to my own life. I decided that what was most important for me was to go back to school. So, after working very hard to complete my first science degree & my second degree in a professional program, in order to work full-time promoting the health of others, I started my master’s degree. What a fantastic experience to share the wisdom provided by others how to manage the efforts of promoting health, but within very different settings that I had never considered. With newly gained knowledge, my curiosity was opened & I began to question how to best use my own skills to effectively promote healthy living. Discovery of my new path led me to pursue my doctorate degree. I can honestly say that I never expected to find so many people who were also on similar journeys in life. The diversity of science backgrounds, experiences, & knowledge shared by my newest colleagues was so enlightening on so many levels, it was exciting! It was exciting to learn & grow, not only from my educational program, but from long discussions with so many people who I could relate to & who also wanted to promote healthy living. Throughout my time going back to school, I have learned to better value the time I spend on my efforts to promote health for myself, my family, & for others. I have also learned to value the education pursued & the time spent by health professionals, friends, & loved ones in their efforts to promote healthy living for themselves & others. Considering one’s own contributing role in collaboration with others to promote health, requires an understanding of what others bring to the table. Not only are we all members of a team trying to help others, but we are also the resource for our team members. Within our different roles in our lives, we are each contributing team members of several teams, as well. As a professional, I am a team member of a greater health community of professionals who seek to maximize their health promotion efforts. As a blogger, I have a team role to others in the community that I reach. As a friend, I have a team role to others in my neighborhood & my social circle. As a wife & mother, I have an important team role in my family’s health. I have a responsible team role to others of who I advocate healthy living, but I am also a resource, just as we are all valuable resources to each other.